Our high-achieving staff were recognised for their commitment to excellent clinical care, great patient experience, engaging the workforce and strong community partnerships and innovation at the inaugural South Metropolitan Health Service Excellence Awards. 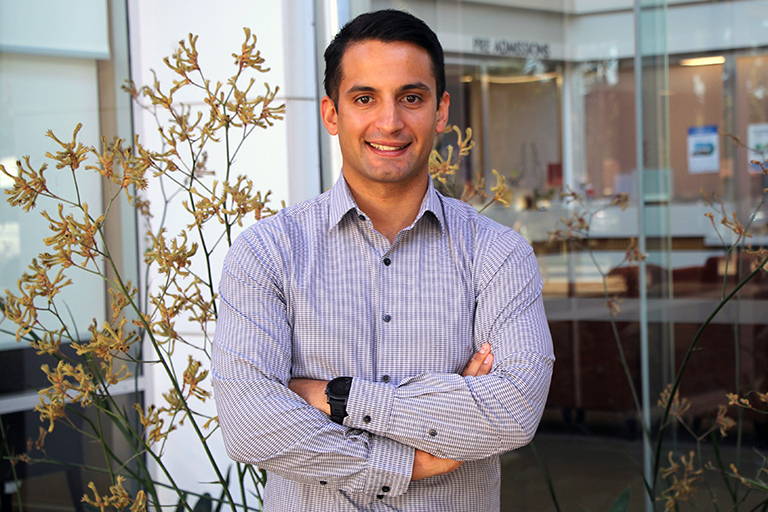 Psychiatry Registrar Jarrad Paul is taking his mental health study to Cairns after being selected to present at the esteemed Royal Australian and New Zealand College of Psychiatrists annual congress. 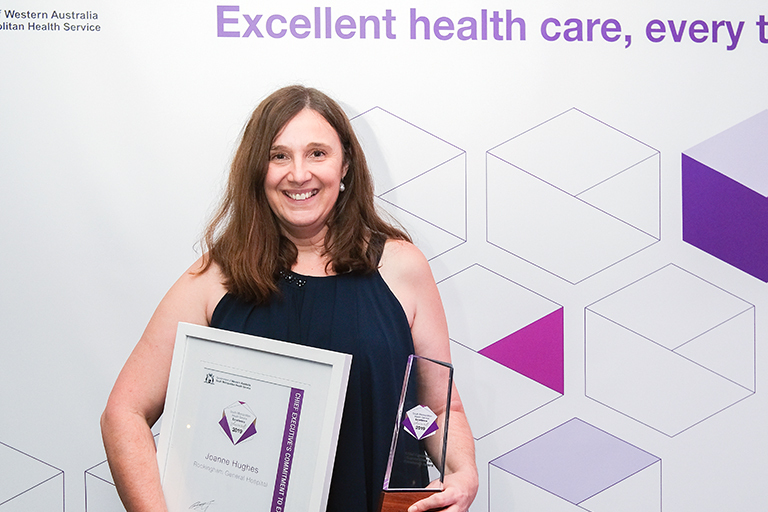 South Metropolitan Health Service has announced the finalists for the inaugural SMHS Excellence Awards to be held 10 April 2019.